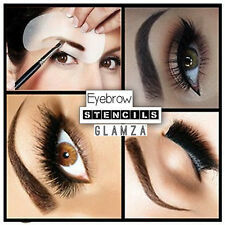 1pcs QIBEST 4in1 Eyebrow Pencil. Instructions:Press the color you want,then rotate it to the proper length in the direction of the arrow,and use it. 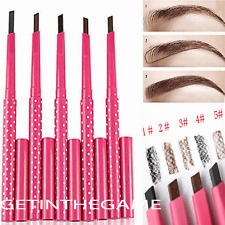 Waterproof Eyebrow Pencil Fork tip Tattoo Pen 4 Head Fine Makeup Women's Beauty. 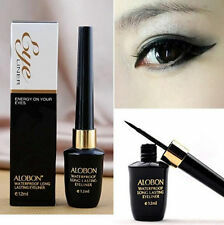 Type: Eyeliner Gel. 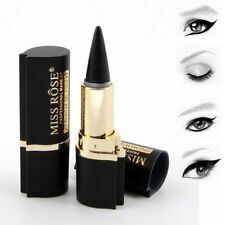 The makeup effect is longer and more natural than eyeliner liquid. Characteristic：. Effect: Long lasting, Waterproof. 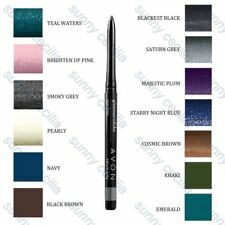 Eyeliner Color: Black. 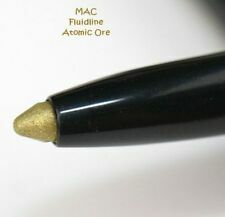 1 X Eyeliner. Casing Color: Pink. Expiration Date: 3 Years. Size: About 12 x 0.9 cm. 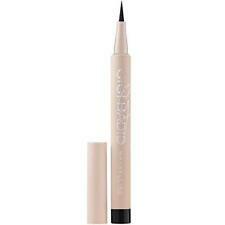 Application: Liquid Eyeliner. 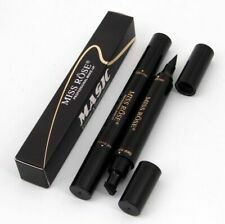 1 x Liquid eyeliner pen. and best wishes! Due to the difference between different monitors, the picture may not reflect the actual color of the item. 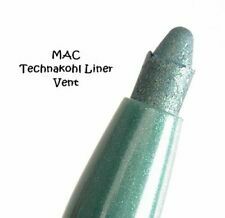 High quality in E U and US quality standard. Orders dispatched outside the. All images are for illustration purposes only and may differ from the actual product. 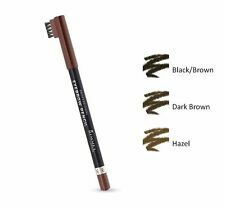 Features: Brand new and high quality It is a great gift for your lover, family and friend Color: 4 In 1,eyebrow pencil Size:Random Packaged: 1Pc Conversion:1 inch=25.4mm or 1mm=0.0393inch. Master Kajal. 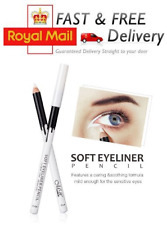 Cream-stick liner. Master the art of seductive eyes. Inner line intensity in one easy stroke. We will always help you to have a 100% positive happy buying experience.